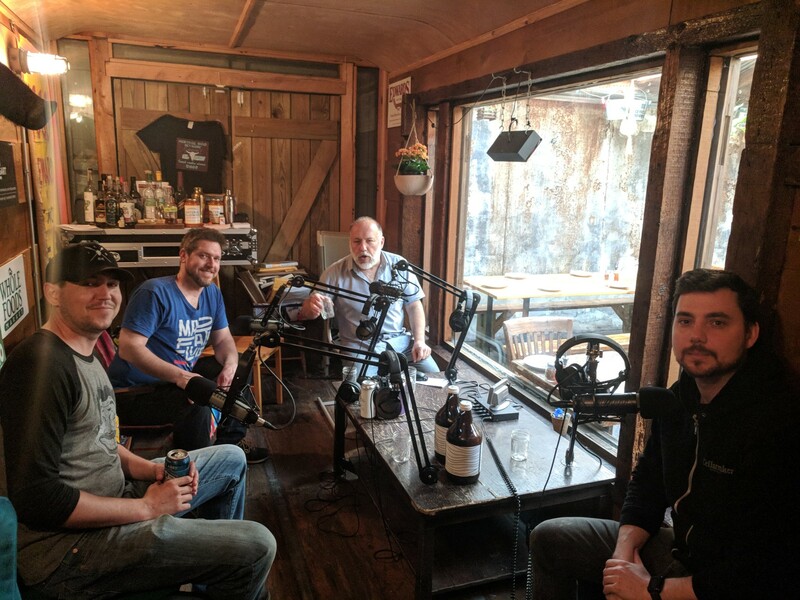 We’ve got some great guests joining us tonight to talk about brewing with lactose including Matt McCall from Coney Island Brewing, Jesse Ferguson from Interboro Brewing in Brooklyn, and Sean Torres from Kills Boro Brewing in Staten Island. Lactose/milk sugar is wholly unfermentable by brewer’s yeast. Because of this, a lactose addition lends additional sweetness and body to a beer. Although lactose can be used with many beer styles, it turns out that the flavors in a stout (roast, chocolate, coffee, toffee) pair incredibly well with a heightened level of sweetness.